Enjoy a beautiful day and night by the river! River Fest! 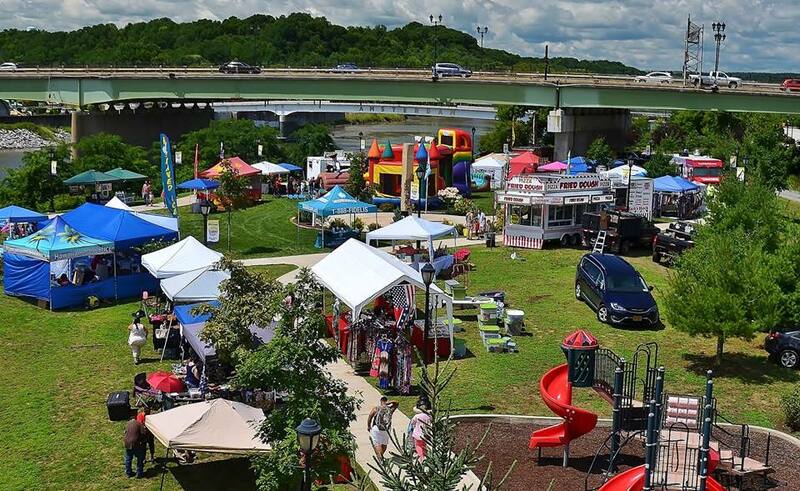 Come celebrate summer at the beautiful Riverlink Park and Mohawk Valley Gateway Overlook Bridge. 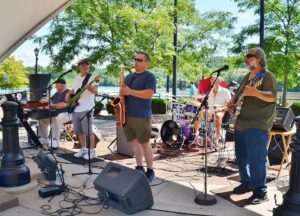 Live music, food, vendors, water-ski show, FREE kids’ activities, fireworks & more down at Riverlink Park! 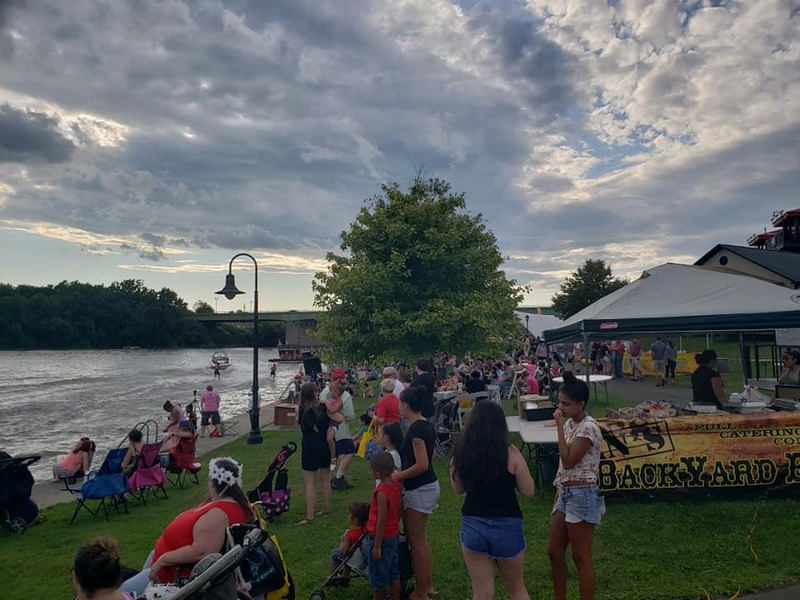 Walk across the Mohawk Valley Gateway Ooverlook Bridge and enjoy a beautiful day and night by the river! Questions? Want to know more? 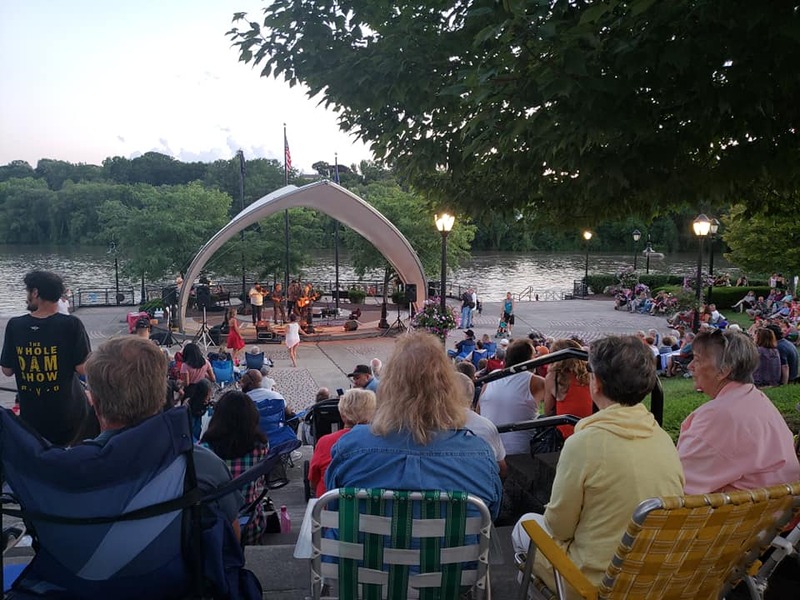 Please contact the City of Amsterdam Tourism Marketing and Recreation Department by calling (518) 841-4307, or by email at mpawlik@amsterdamny.gov. 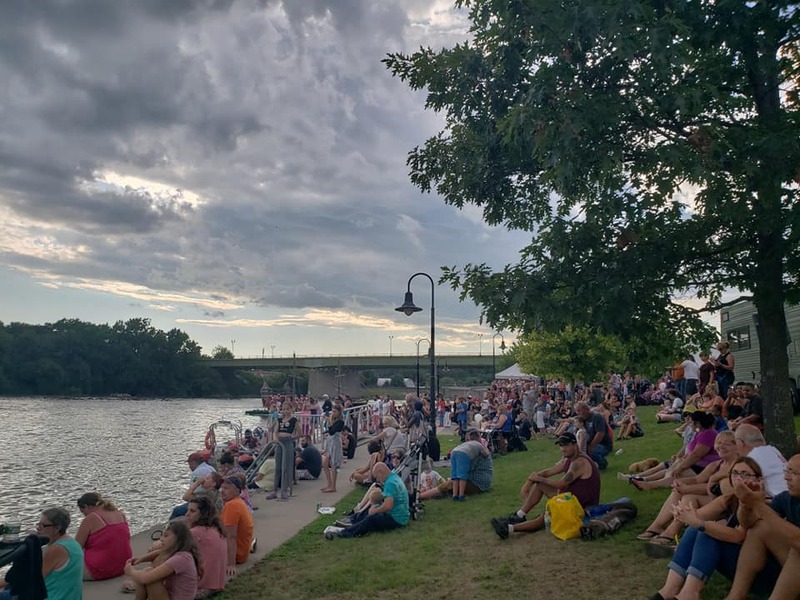 You can also catch up on all the news by visiting RiverFest Events Facebook page. 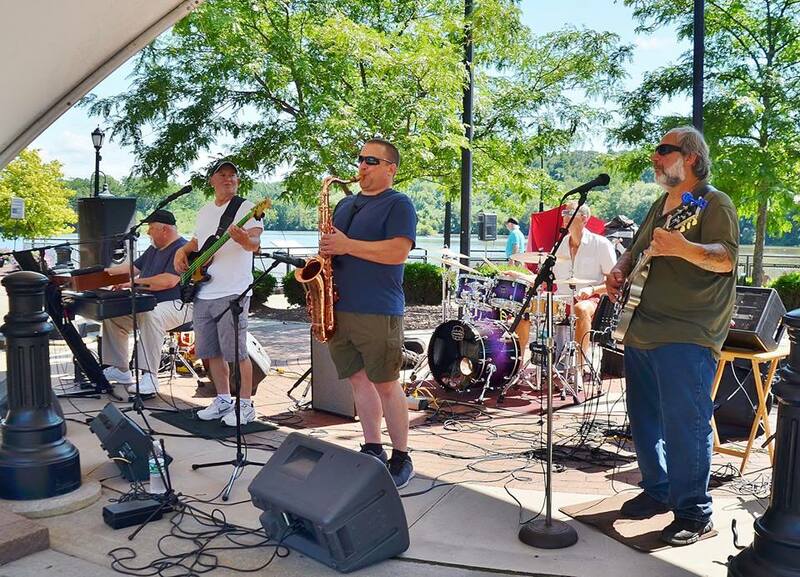 And, you can find more events near you at Mohawk Valley Today!